This latest projector from Canon can project 80-inch picture from a distance of only 1.04 ft, giving users flexibility in installation, it has WXGA (1280 x 800) resolution and 16:10 wide-aspect ratio, brightness rating of 2500 lumens and 2000:1 contrast ratio. 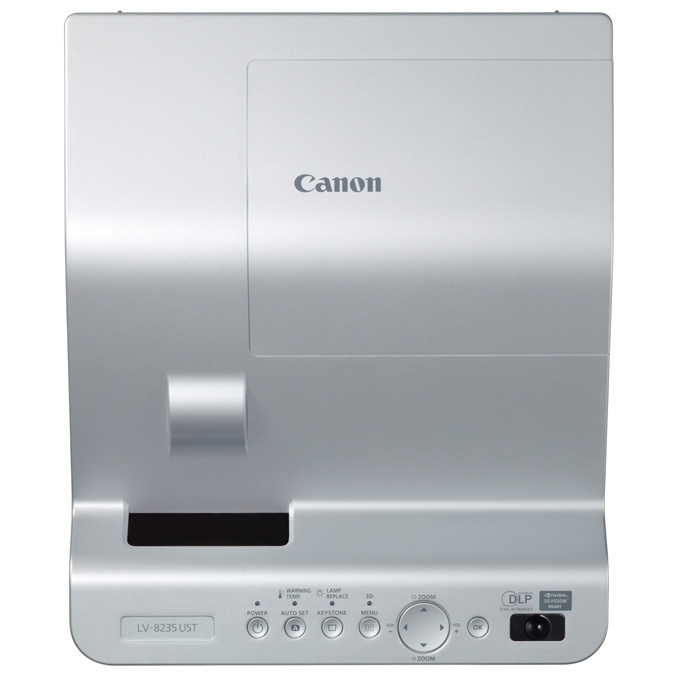 Canon LV-8235 utilizes a newly developed ultra-short focus mirror optical system and also can display stereoscopic 3D content (requires active shutter glasses. 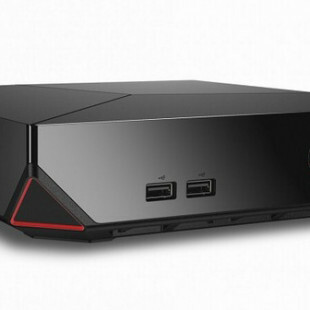 It has built-in 10W speaker, LAN port, RS-232C Serial Connection, and HDMI input, allowing you to hook up a variety of HD inputs, such as Blu-ray players, laptops, game consoles and more. 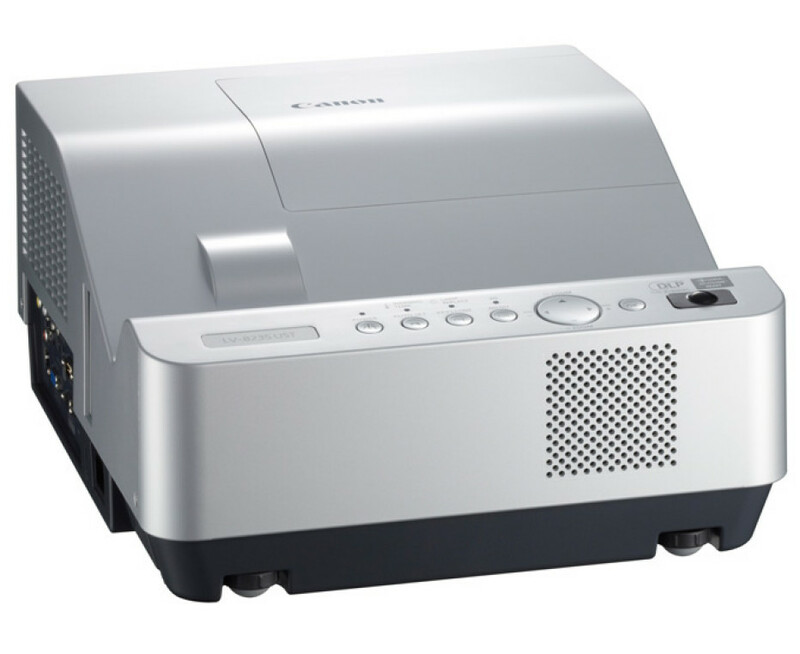 Canon says that their projector works very quietly (only 28dBA (in Eco mode), also offers an automatic feature that turns on when a computer is connected to the projector, and then automatically synchronizes the projector with the computer’s screen resolution. It comes with a three-year warranty and is now available for $1799.